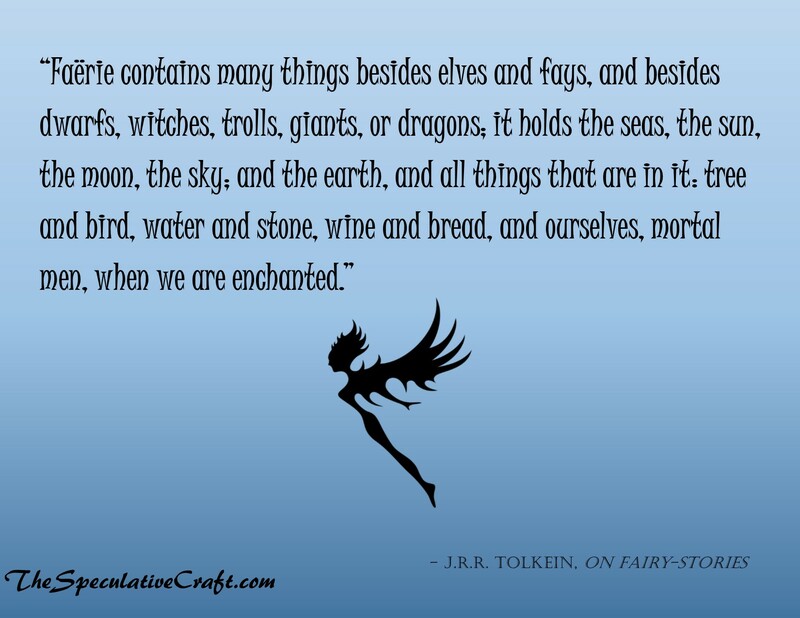 What enchants you? What inspires you? Is it faeries or something more?